• Adaptive Family • So cool! 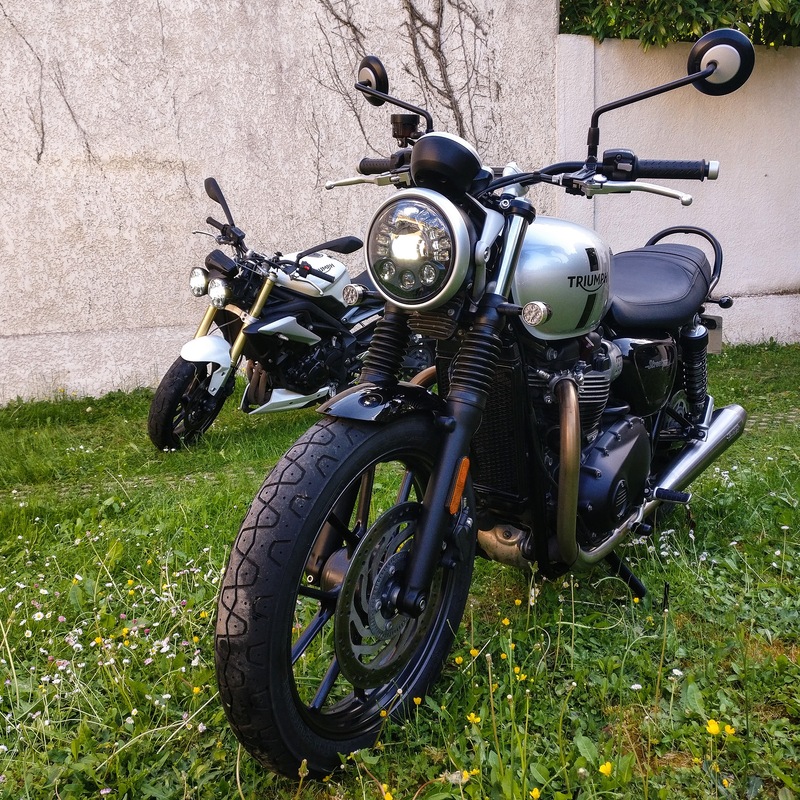 Father and Son in France both have their Triumphs fitted with our Adaptive LED Upgrade/Conversion. Be sure to tag your #motodemic equipped rides, it is so awesome to see riders with our products all over the world.